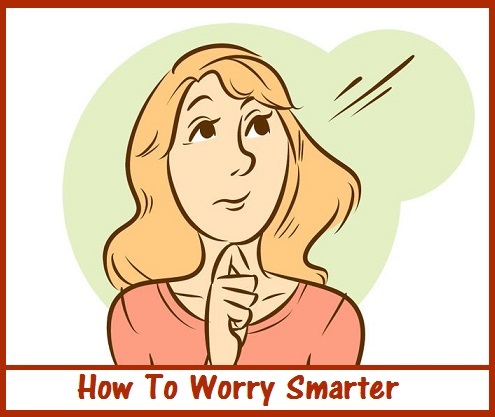 Today I stumbled across Dr. Beverly Potter’s little book, The Worrywart’s Companion, Twenty-one Ways To Soothe Yourself and Worry Smart. How many of us would be a more balanced woman, if we could only worry smarter? 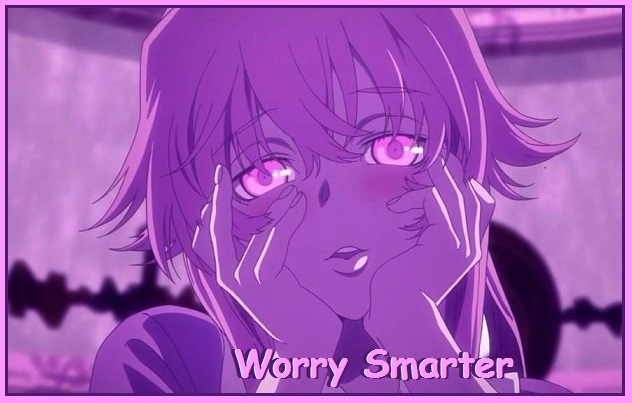 The author points out that “Worrywarts worry themselves sick”, and like a mantra, silently chant their fears. However, it doesn’t bring serenity, it only generates anxiety and we know the emotional mind can trigger disease. Healthy coping requires a balance of different thinking styles. Creativity expert Edward DeBono in, The Six Thinking Hats, identified six basic styles of thinking: objective, emotive, supportive, possibility, critical, and strategic. 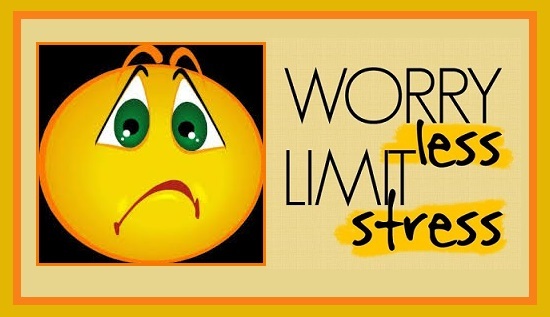 Negative worrying habits can be replaced when practicing any of the following different thinking styles to provide a constructive mental approach dealing with worrisome situations. For each style of thinking there is a corresponding question. Asking this question will automatically set the corresponding thinking style in motion. Objective Thinking: Ask yourself “What are the facts?” Practicing objective thinking helps bring you back into balance. It reminds you that the actual facts are not the same as the disastrous scenarios envisioned when worrywarting. Emotive Thinking: Ask yourself ”What am I feeling?” Look at all of your feelings, whether or not they seem justified, make sense, and even contradict each other. Physical sensations can be linked to emotions. It also is important to consider your preferences of likes, dislikes, values and desires, which are ways of looking at what you want or don’t want out of a situation. Supportive Thinking: Ask yourself “What is working?” Supportive thinking looks at the positive aspects of a situation and focuses on ways to enhance them. Supportive thinking often feels unnatural to worrywarts who tend to focus on weaknesses, what’s wrong, what’s not working. Engaging in supportive thinking brings you back to a more balanced view of the situation. Possibility Thinking: Ask yourself “What’s possible here?” When engaged in possibility thinking, let your creativity run. Don’t try to be logical or realistic. The key is to allow your mind the unfettered imaginative freedom of a child at play. Avoid critiquing your ideas. Even the most unrealistic or implausible scenarios often contain seeds of valuable new ideas which in the end turn out to have practical applications. Critical Thinking: Ask yourself “What’s wrong? What could go wrong?” Critical thinking is where worrywarts get stuck. It looks for what is wrong and is linear and logical. However, critical thinking is an important skill. Without the ability to make an accurate assessment of the real risks in a worrisome situation, you are likely to encounter many avoidable difficulties. In order for critical thinking to be helpful, it must occur within the context of a full range of thinking skills. Strategic Thinking; Ask yourself “What’s the next step?” Once you have engaged each of the preceding five thinking styles, you will have identified the facts of the worrisome situation. Hopefully you have determined how you feel about it, what you want and what you don’t want to happen. Final step is to view the worrisome situation from a detached perspective. Chances are your next step will be some combination of the six thinking styles. 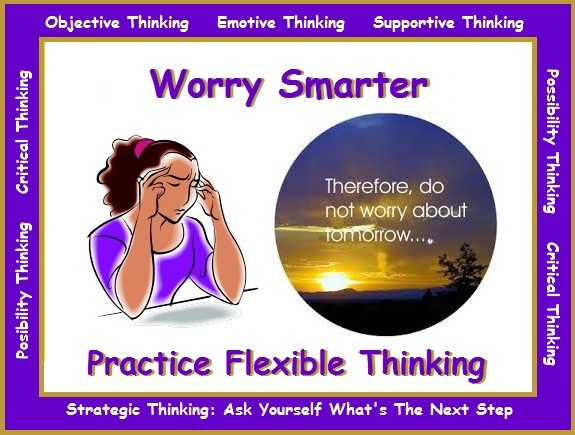 Keep practicing Flexible Thinking, it will become easier.